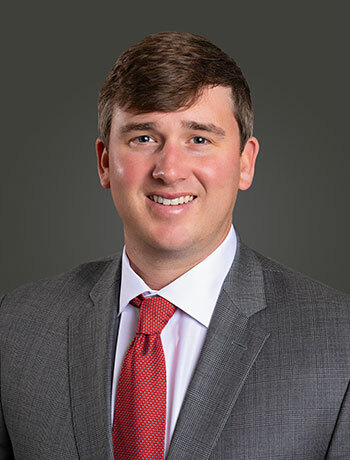 Brent Stuthers, a native of Baton Rouge, is a member of the Beau Box Commercial Real Estate team and is based out of the Baton Rouge Office. Brent joined the Beau Box Team in 2009, and is a valued member of the Beau Box Team. He is a licensed real estate agent in the State of Louisiana.